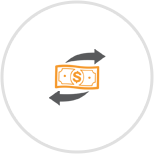 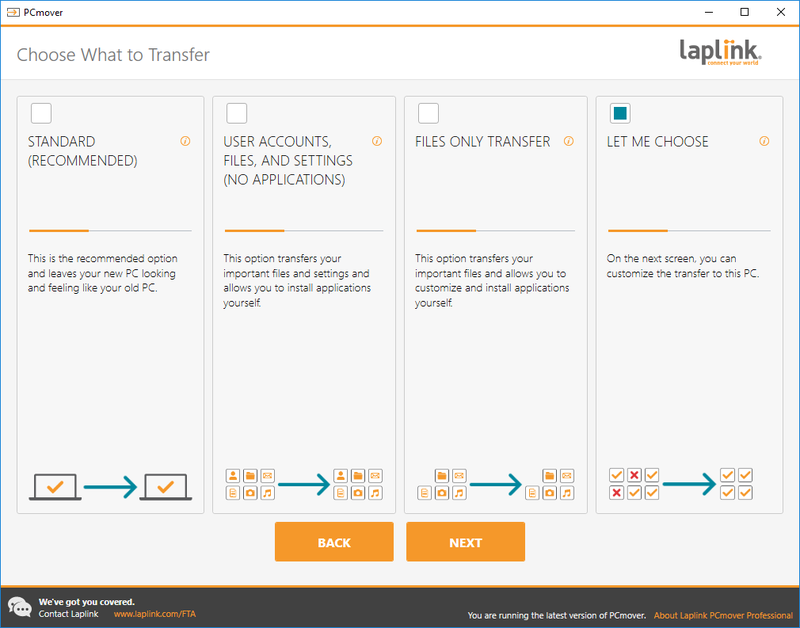 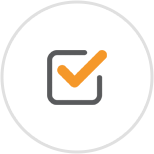 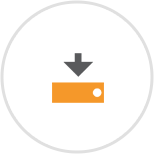 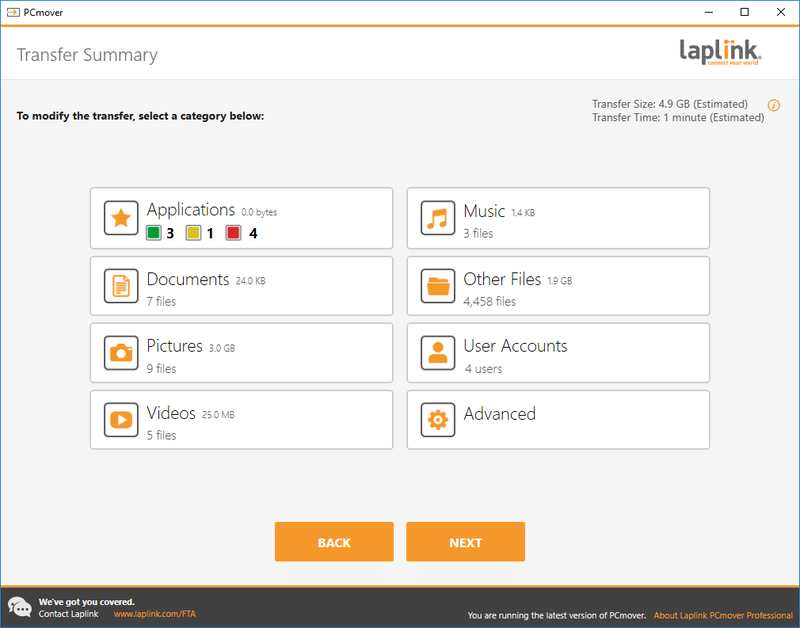 PCmover Home is the ONLY software that automatically moves your applications, files, settings, and even user profiles from an old PC to a new one, or old operating system to a new one. 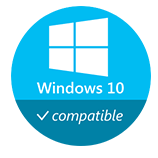 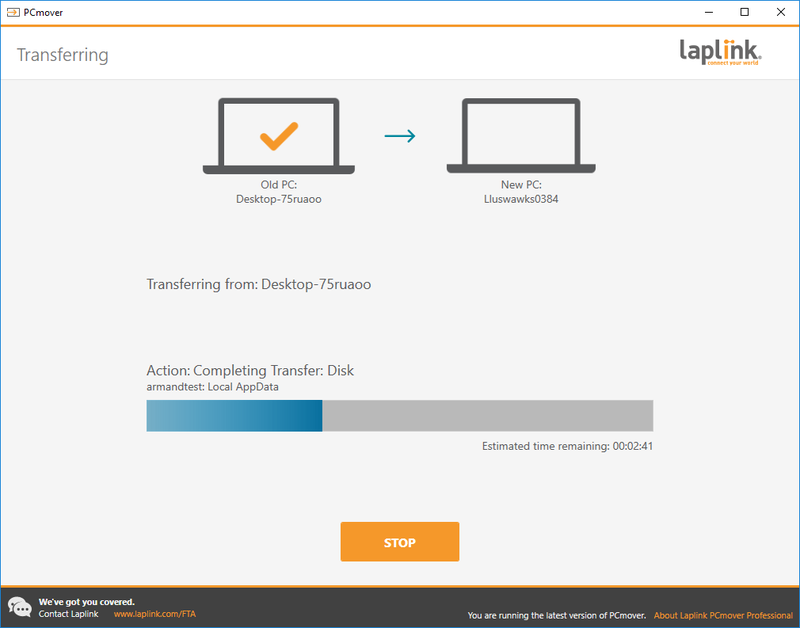 And because most transferred applications are installed ready-to-use on the new PC, there’s usually no need to find old CDs, previously downloaded programs, serial numbers or license codes. 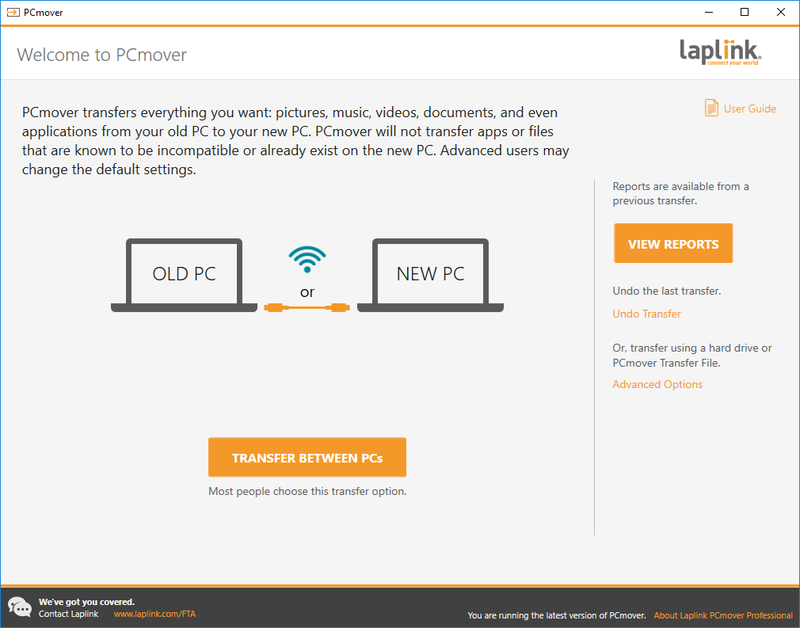 PCmover Home is the easiest way to restore or move to a new PC without leaving anything behind, even when there are different versions of Windows on the old and new PC. 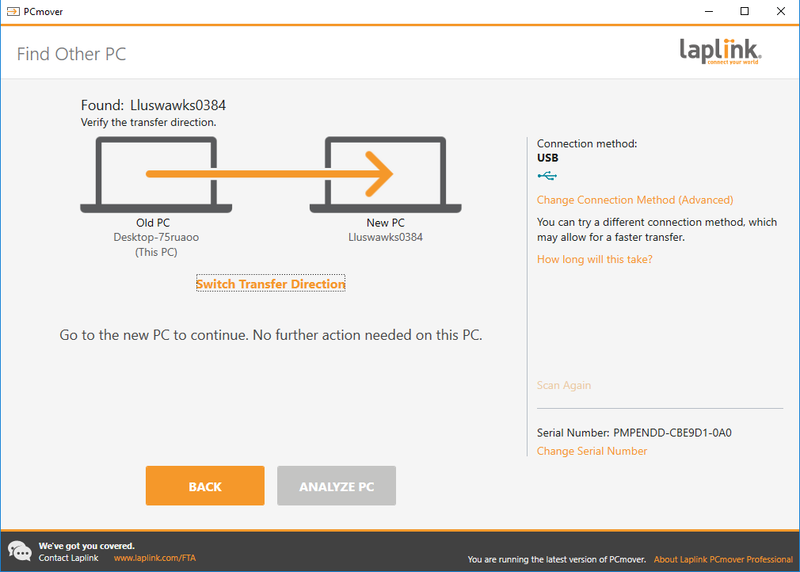 Nothing is changed on the old PC and nothing is overwritten on the new PC.